The German performance management software developer SAP is moving away from annual performance reviews, stating they are too expensive, time-consuming and often demotivating. 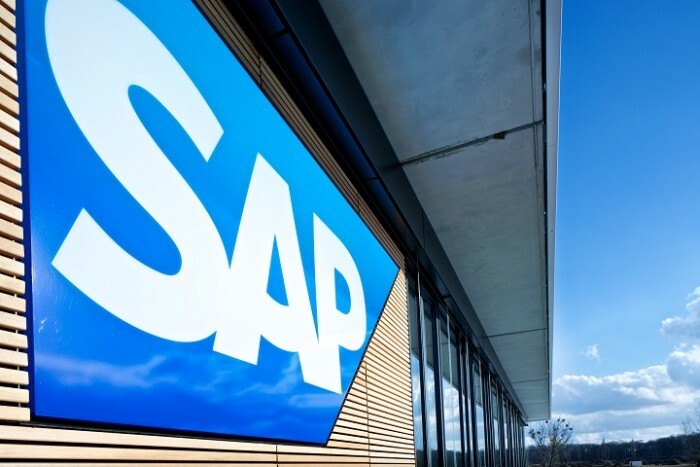 To replace the annual review, SAP is currently testing a new process which includes more regular check-in talks, with the aim to roll it out to its 80,000 workforce in 2017. With the move, Europe’s largest software producer joins an ongoing trend of eliminating annual appraisals from the performance management process. “Grading workers did not work”, SAP’s head human resources for Germany, Wolfgang Fassnacht, told Reuters. “People are open to feedback, also to harsh criticism, until the moment you start giving scores. Then the shutters go down”. He added that the old, static system no longer reflects the dynamic workplace SAP is operating in. The decision is in line with previous research conducted by William Marsh Rice University, which found businesses would be better off providing regular and frequent feedback on employee performance, as opposed to annual sessions. Yet despite moving away from employee rankings itself, SAP plans to continue the sale of its annual performance assessment software. That might turn out to be a wise decision, since other evidence suggests that abandoning performance ratings often doesn’t have the effect companies hope for. According to a recent study by research and technology company CEB, 84% of companies are making changes to their HR performance systems in an attempt to get better results. Yet at most companies, the overall result is a 10% drop in employee performance. Where the research is conflicted, it seems employees are in full agreement about the use of annual performance reviews. Last year, a survey from Bamboo HR found that regardless of their ranking, very few of them prefer to be given feedback via a scheduled performance review. Only 4% of all employees felt that they are the best way to motivate and engage employees. The government has decided to retain the previous levy payment structure for foreign workers, with employers bearing the full cost..
As part of her new role, she will bring best practices from Sun Life's global human resources centre of expertise to the Asia busi..